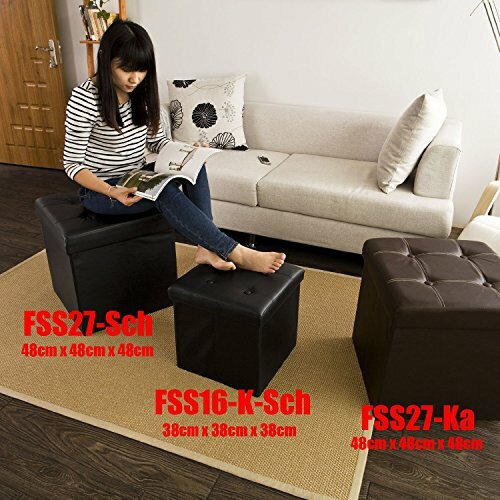 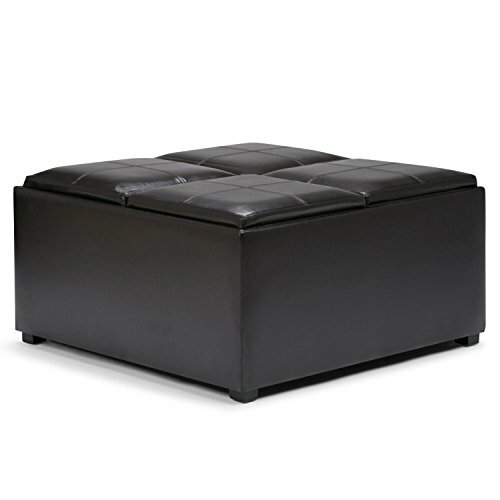 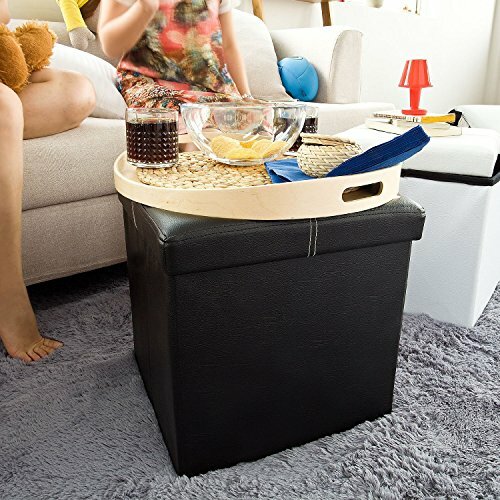 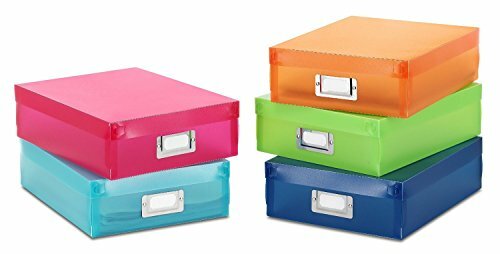 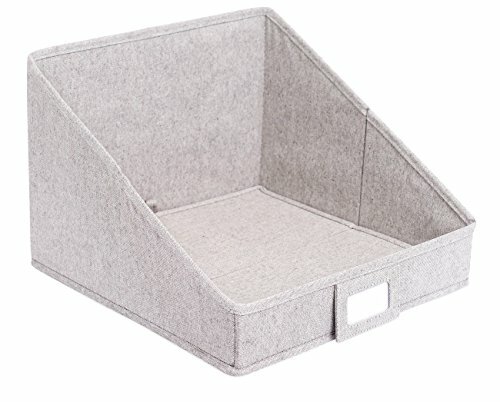 Sturdy faux leather practical storage ottoman;Folds away when not in use. 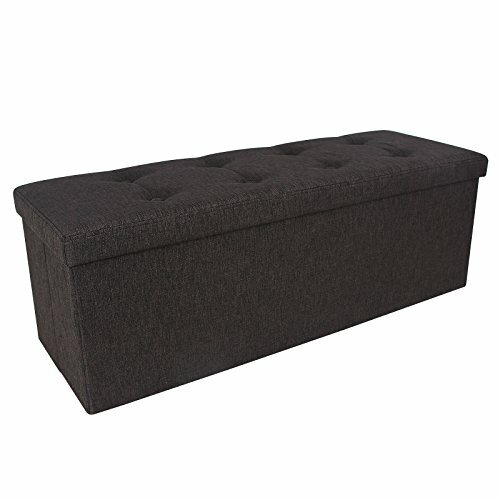 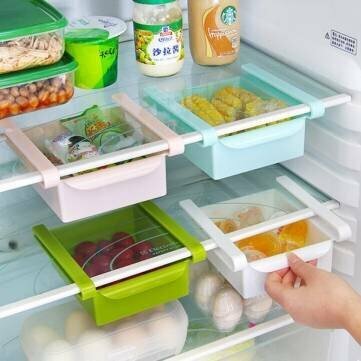 Foam padded with attractive stitching pattern & buttons on the lid. 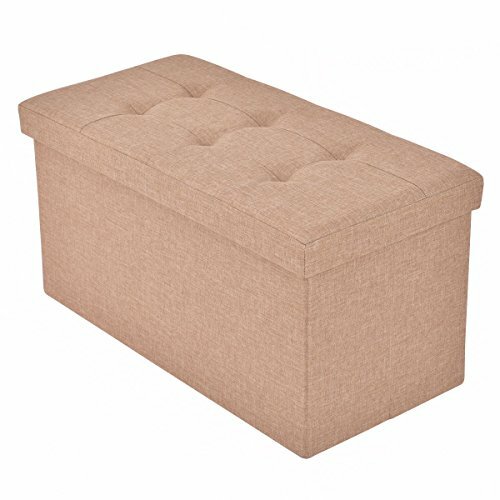 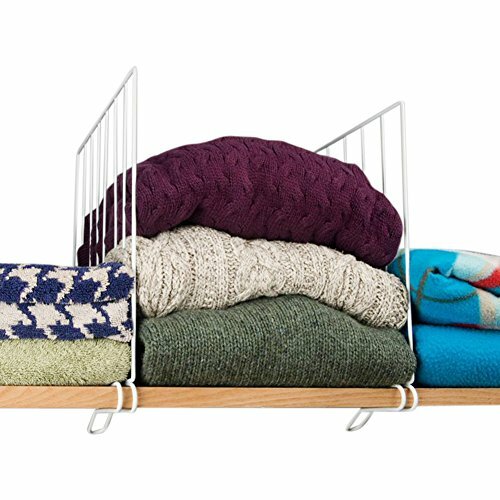 Complementing the decor of your living room,bedroom,playroom.This can also be used as an additional seat,foot rest or bedside table.